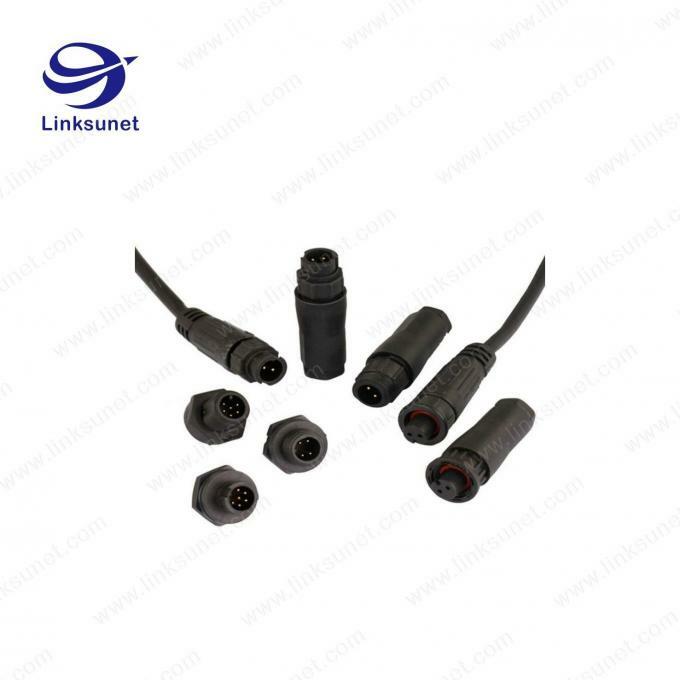 Middle Series 8 Pins Connectors are widely applied in LED display industry as signal supply connector. 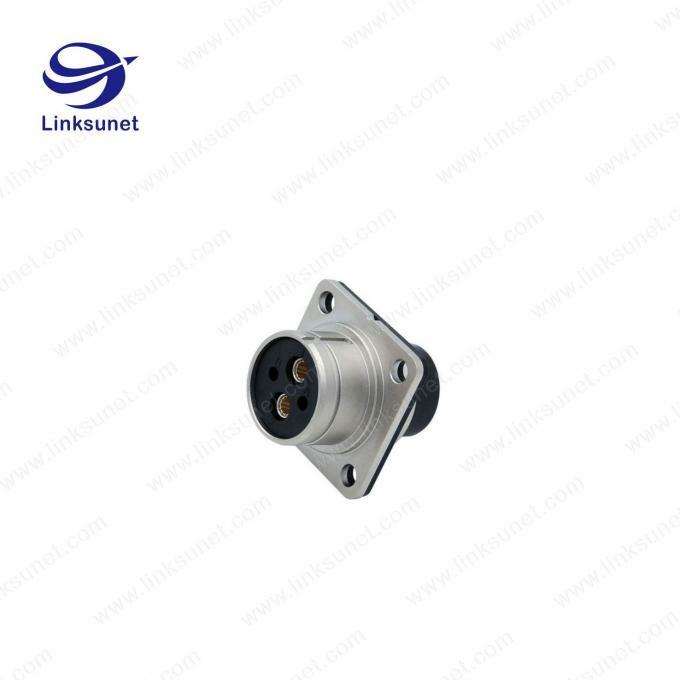 This can load 5A current and meet the request of LED display. 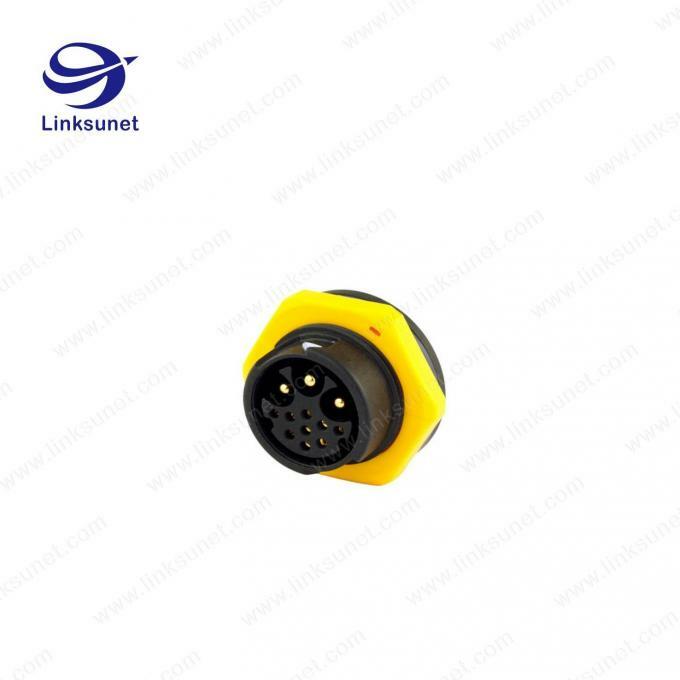 With reliable performance and plugs mated being stable, it ensures the effect of LED display. 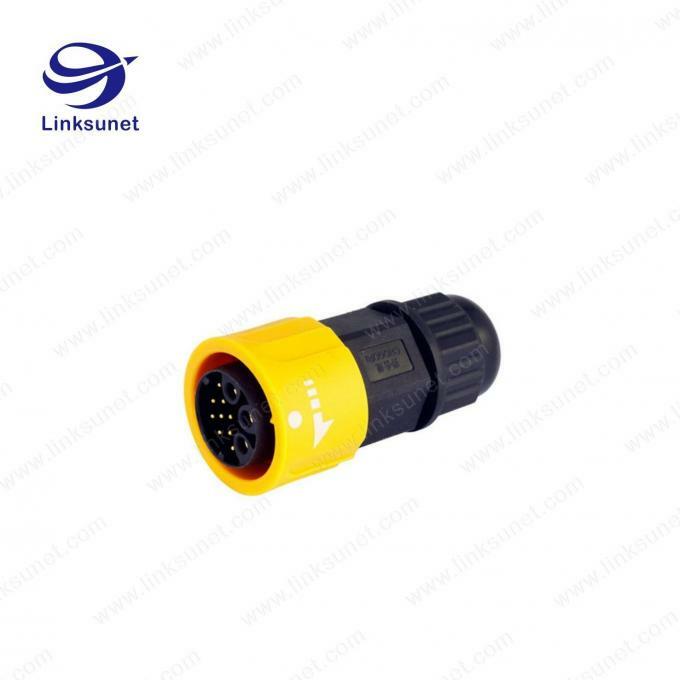 With waterproof grade over IP67, ensure the long life span in outdoor environment. 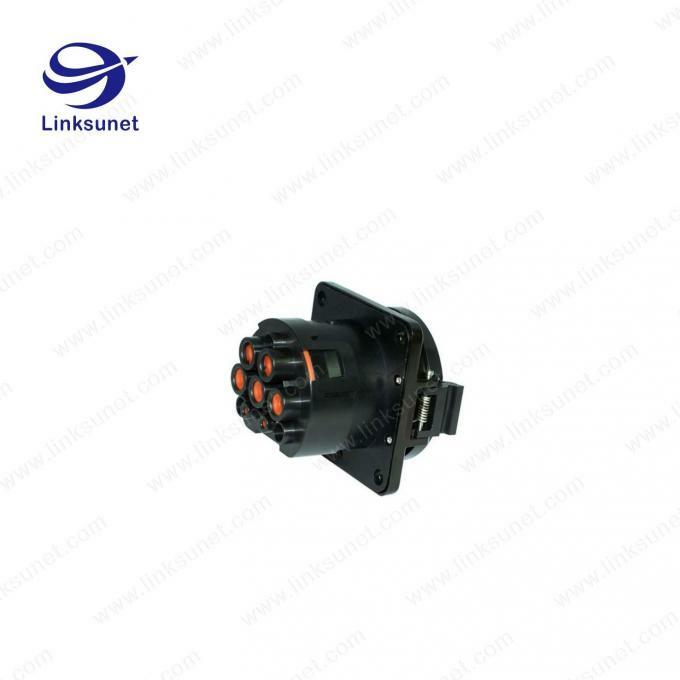 It is designed with Push lock type with spring and self locking in 0.5-1s in LED display application. 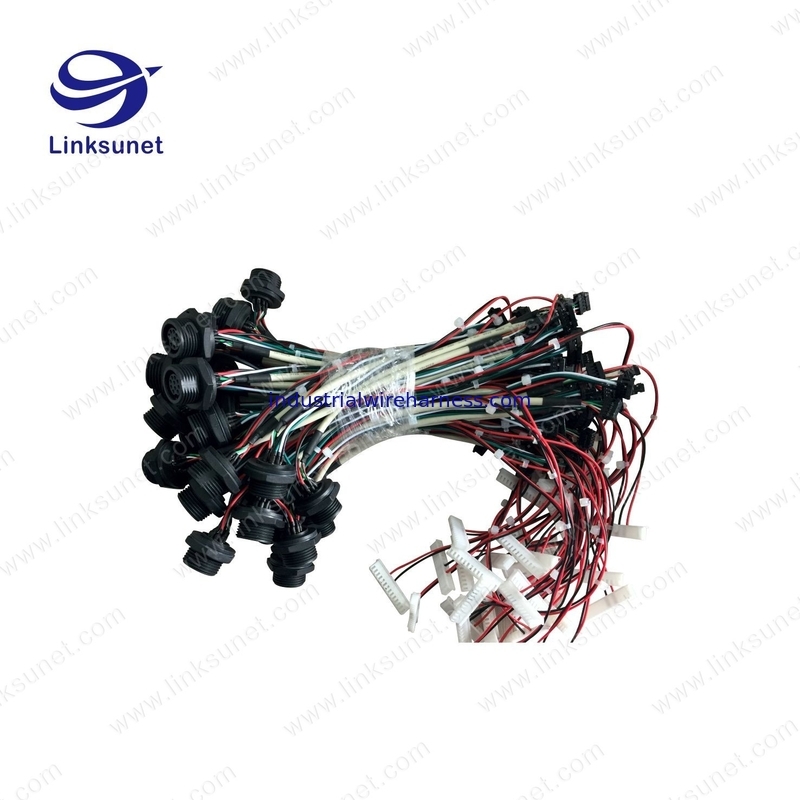 Compared to traditional screw mating way (5-8s), push lock type saves 50% both time and labor, and support single hand operation. 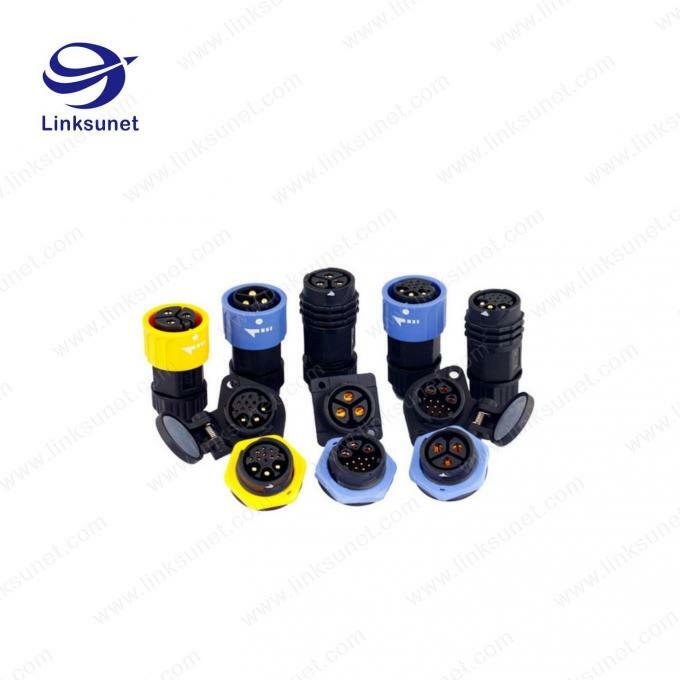 Different color for Power-in and Power-out connectors can help for identification and avoid short circuit. 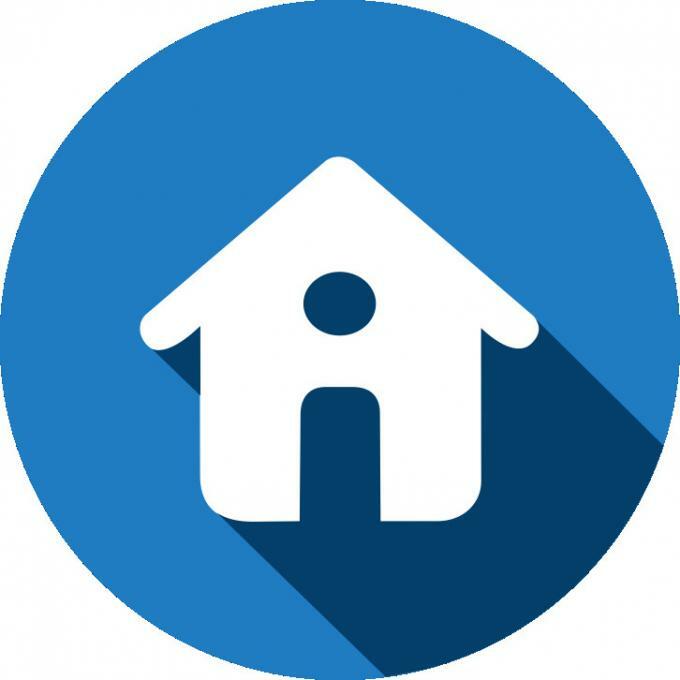 With CCC and UL certificate, it is unimpeded in domestic and foreign markets, eliminating customer's worries. JST Sales America Inc .